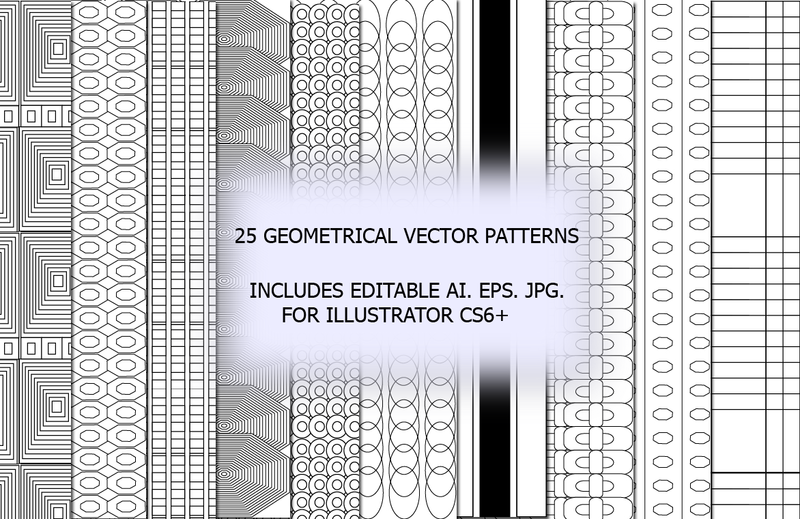 A set containing 27 vector patterned pages with simple yet useful designs..These can be used to blend with any other image to give a geometrical look, or you can edit or recolor them easily to create your own colorful patterns and use them in digital scrapbooking or vector background of an illustration..Simple designs can be used beautifully when your imagination is limitless.. You will get 27 vactors where each includes ai. and eps. 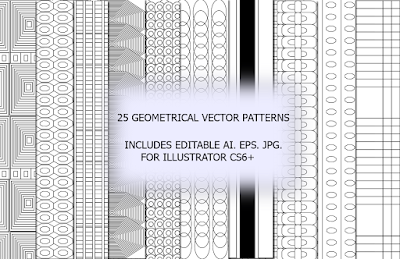 versions made with Illustrator CS6..each has a jpg. preview included.. I hope you like them..